I've been thinking a lot lately on the topic of actually doing what you love instead of pushing it aside as a hobby. I believe we are all created with a certain gift set to do some amazing things in life, and most of the time we settle for something we aren't passionate about because it provides security. I'm not a fan of that kind of life. I believe in doing what you love, and if that means struggling sometimes...then at least love what you do while you struggle! So I could talk for a long time about this OR I could just introduce you to some awesome people that prove you can actually follow your dreams. These are people that have personally inspired me and influenced the way I see things. 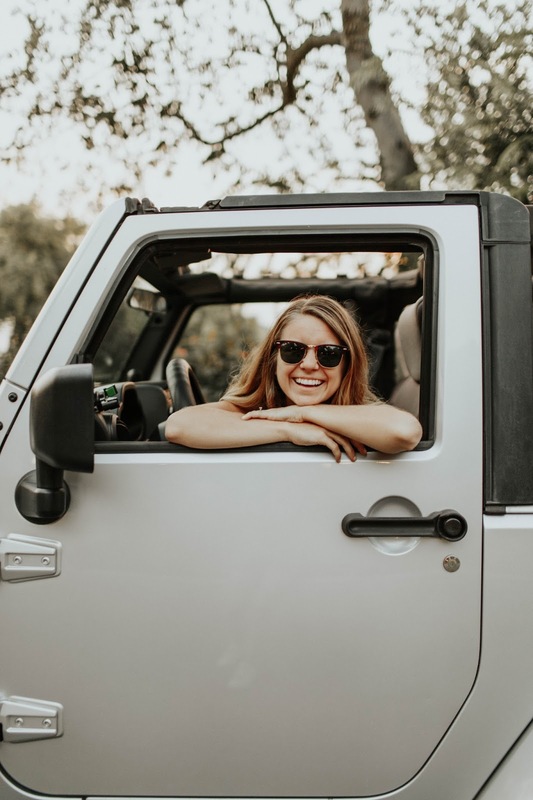 I think we all need encouragement and inspiration as we follow our dreams so I want to use my blog as a platform to uplift others and have a resource where others can come and read about everyday people actively pursuing what they love as well as their ups and downs. Today I want you to read all about my friend, Anna. When Anna started Dough A Dear Bakery I was immediately impressed by her drive and vision for her business. I invited Anna to share a little about her journey so far. 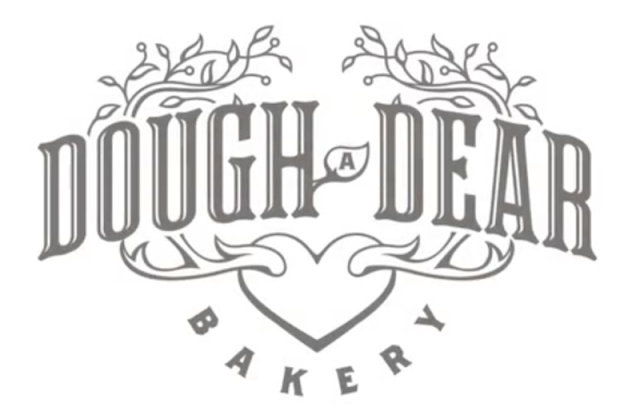 "My name is Anna Berman and I am the owner of Dough A Dear Bakery. It's a little bake shoppe located off of Ozark's quaint town square in Missouri. I opened my business a little over a year ago and it has been an adventure from day one! The year before I started DDB I was really at a deep place in my life. I felt like I kept getting blindsided with different things that life brought my way. I look back now and see that God was chiseling away everything that I had put before Him. He really emptied me from all that I thought would fulfill me. I was ready to find joy again through my day to day life. Baking brings me that joy! I am still blown away by the doors that opened and continue to open through this journey. I couldn't even have imagined a more perfect plan for my business. 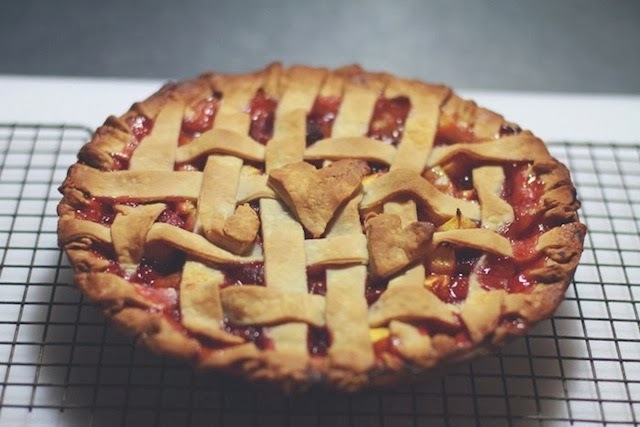 I have always loved desserts and loved baking them. My Grandma and Memaw make the BEST desserts and I remember baking with them and just the peace that it brought me. Baking makes you slow down in life. It's the perfect kind of therapy I think. It gives you the time to think about absolutely nothing, or absolutely everything. I never would of thought that I would be doing this as a full-time career, let alone it be my own business! 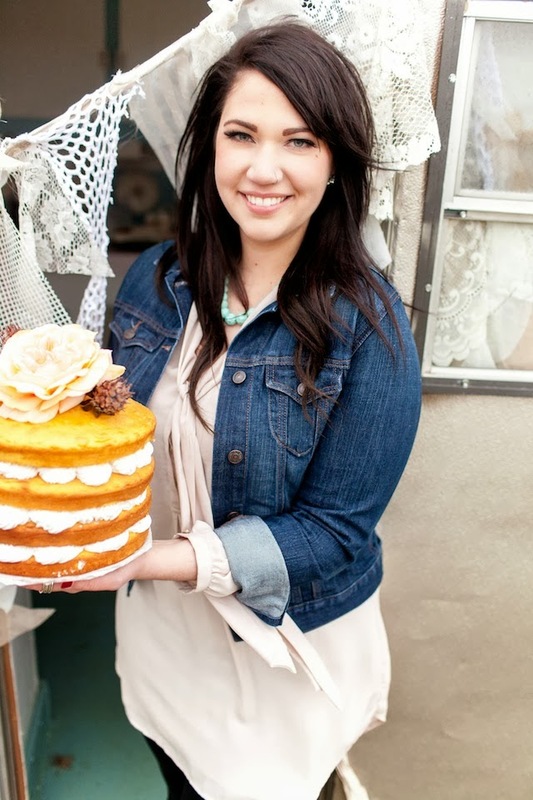 I daydreamed about having my own bakery one day, but never thought it would actually happen!" "I still love waking up every morning (very early I might add!) and look forward to the full day ahead of me! Life is too short to not love every minute of what you're doing--the struggle and all! I have learned so much in such a short time, but I know I still have tons more to experience and I hope I never stop learning! One of my favorite quotes is by Theodore Roosevelt and it says, "Comparison is the thief of joy." I have that quote posted everywhere! I don't go a day without seeing it multiple times! I don't want to waste any more time worrying about the thoughts of others, if I'm good enough to be doing this, if I deserve this opportunity, am I making a difference? These thoughts will eat you up! I hope my experiences and my "job" will inspire at least one person to just go for it. Follow your dreams! 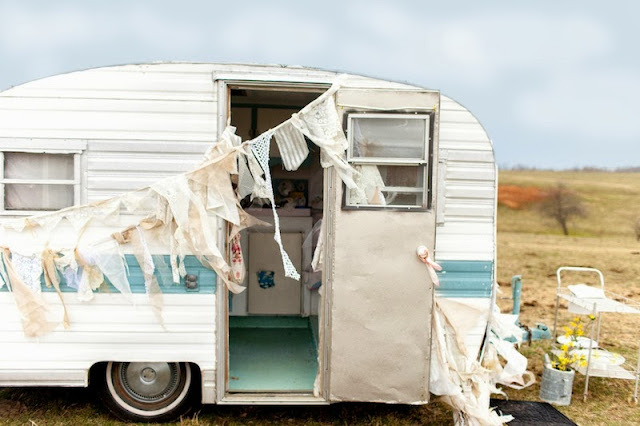 :)"
At the moment she is running a kickstarter campaign to raise money to purchase and renovate a vintage trailer to sell her baked goods from. This is something I personally support myself and really urge you to join in on because dreams are better when you have people along side you to support you. Be sure to follow Dough A Dear Bakery along on facebook, twitter & instagram (you'll always be drooling). If you are ever in Missouri...be sure to contact Anna to try out one of her sweet treats! *All photos provided by Anna Berman. Wow first of all, I couldn't agree with that first paragraph more. So perfect. Also, Anna is oh-so talented! Her story is lovely. These are beautiful photos, and her space could not be anymore perfect. I am giddy with delight!! Courtney this is JUST what I needed today! I'm so thrilled that you will be sharing inspirational stories on your blog about following your dreams. I especially loved Anna's story because she shares her dreams from the perspective of answering God's call for her life!! Her vision is beautiful and I truly hopes and KNOW she will achieve her dreams of purchasing a vintage trailer!! oooh, that all looks so delish. kudos to anna for making her dream happen! Wow Anna this is really inspiring! and the desserts are to die for. Wish you the best in your business endeavor....there is nothing more fulfilling than finally discovering what you are meant to do! .... and Courtney thanks for accepting the LOL challenge on my blog.... it was very inspiring. I love Dough a Dear Bakery! I worked for a coffee shop that still sells her baked goods. I remember the first time that we got samples from Anna. Her maple glazed cinnnamon rolls are one of my favorite deserts from her. Keep at it Anna!